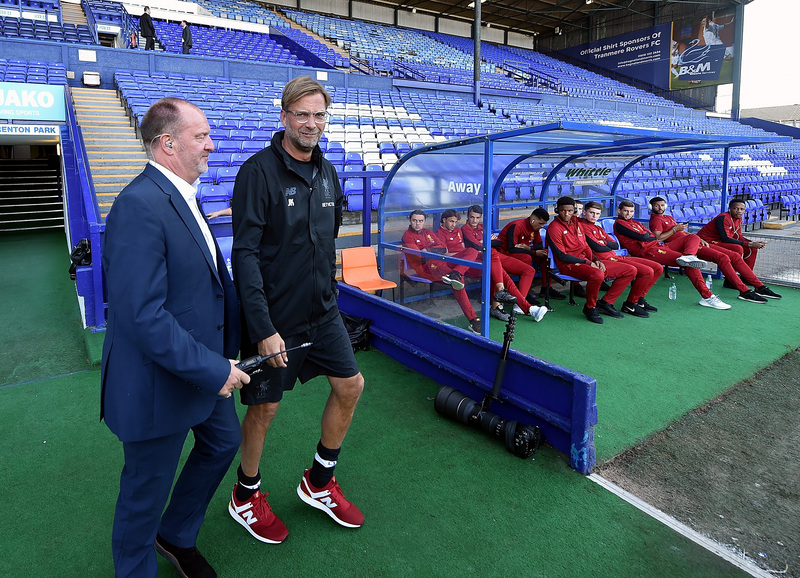 Liverpool began their pre-season fixtures against Tranmere Rovers with a 4-0 win. 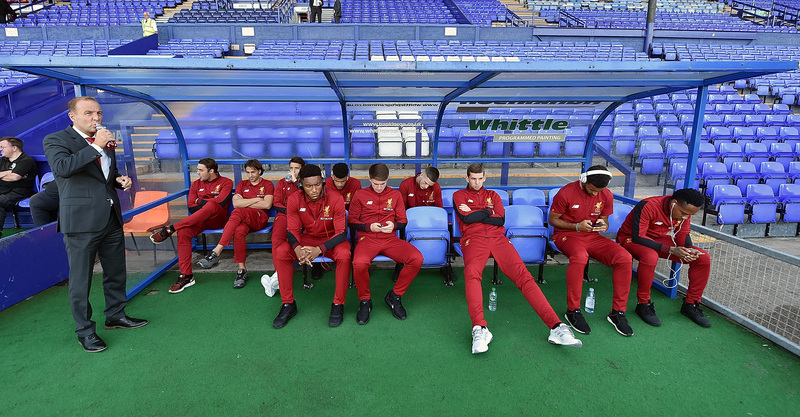 Scroll through our live matchday blog for a recap of the game at Prenton Park. ...thanks for following our coverage tonight. 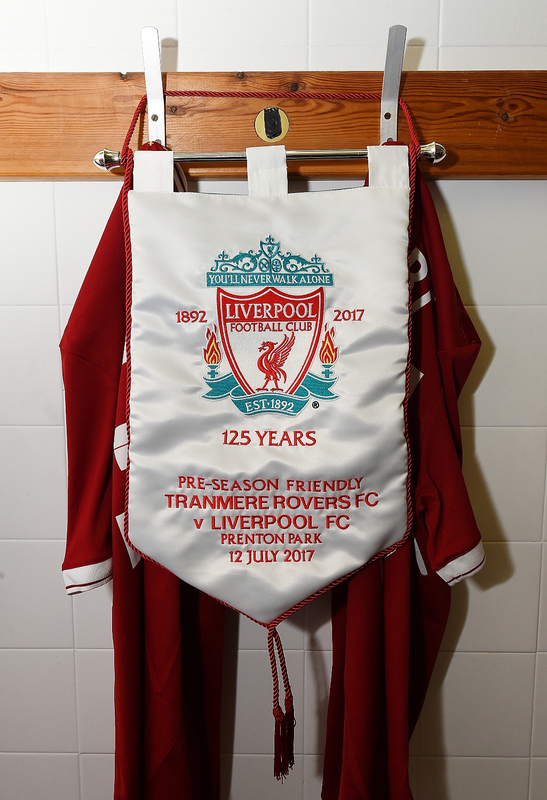 We'll be back again in less than 48 hours' time with a live blog from Liverpool's pre-season friendly with Wigan Athletic at the DW Stadium. ...watch them all on LFCTV GO now by clicking here. Need a subscription? Sign up now. 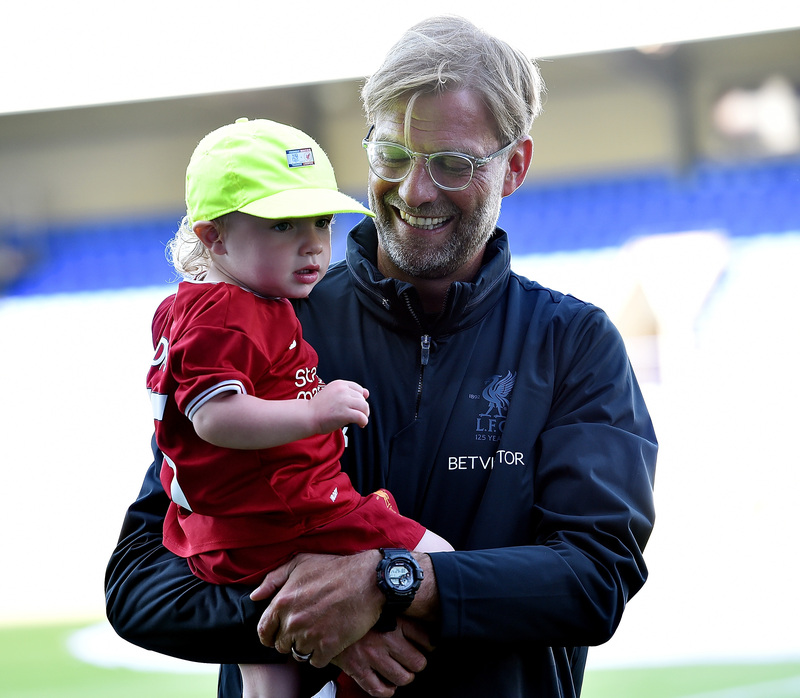 Jürgen Klopp reflected on Liverpool's 4-0 win at Tranmere Rovers in his post-match press conference, chatting about his side's performance and the club's summer transfer business. Click here to read what he had to say. 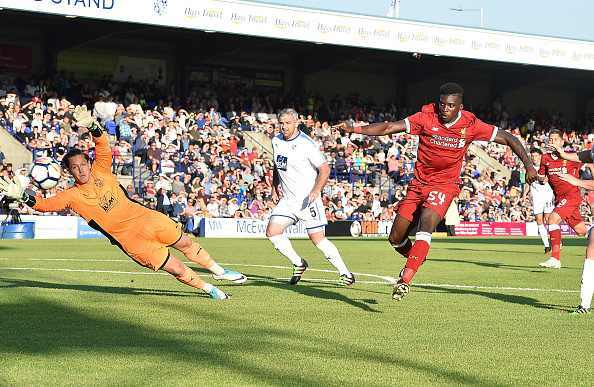 It's all over at Prenton Park and Liverpool get their pre-season programme off to a winning start with a 4-0 success over Tranmere Rovers thanks to goals from James Milner (pen), Marko Grujic, Pedro Chirivella and Ben Woodburn (pen). Solanke spins into space inside the area, but is denied a goal on his debut by a smart reflex stop from Luke Pilling. And it should be 5-0... But Markovic blasts over the crossbar from 10 yards out. The playmaker elects to take the penalty himself... and sends the goalkeeper the wrong way to make it 4-0. Woodburn goes down under a challenge and the Reds have a second spot kick of the night. Ryan Kent strikes a free-kick goalwards... It hits the ball and loops onto the roof of the net. A change for the Reds here and Kamil Grabara is on for Loris Karius in goal. A rare chance for Tranmere as the ball breaks for Mangan at a free-kick, but he's denied by a sprawling save from Karius. Woodburn is denied by a fine flying save from Davies after good work from Solanke. And remember, if you're an LFCTV GO subscriber, you can watch the game live by clicking here. Liverpool grab their third goal of the night as Chirivella lashes home a loose ball inside the area after Davies had saved Solanke's stinging effort on the turn. Earlier chance as Chirivella's attempt to hook the ball into the top corner from a standing position is thwarted by Davies. We're back underway at Prenton Park, with Liverpool kicking us off. 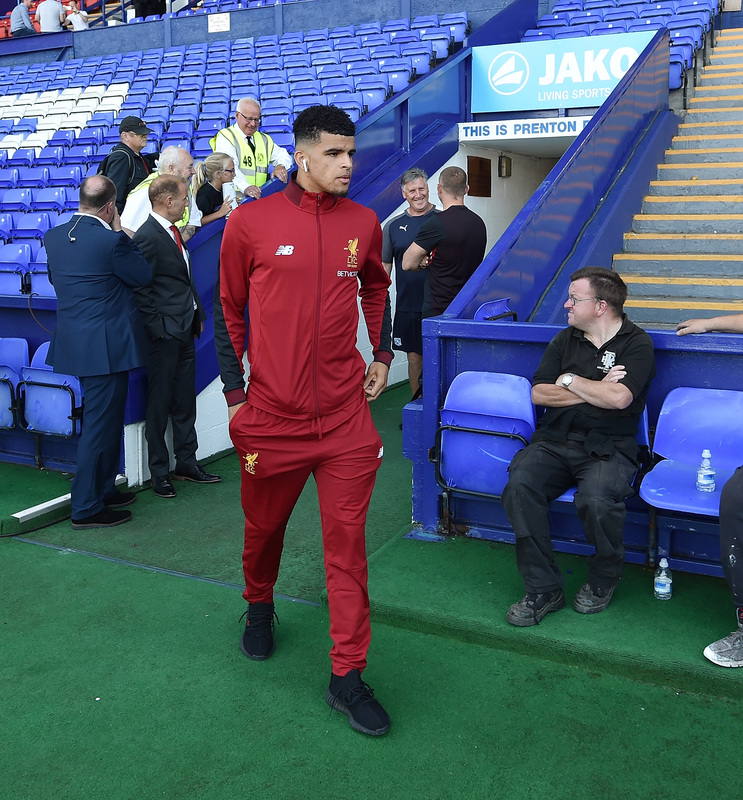 Here's how we'll line up for the second 45 minutes at Prenton Park, with only Loris Karius staying on and a debut for Dominic Solanke. 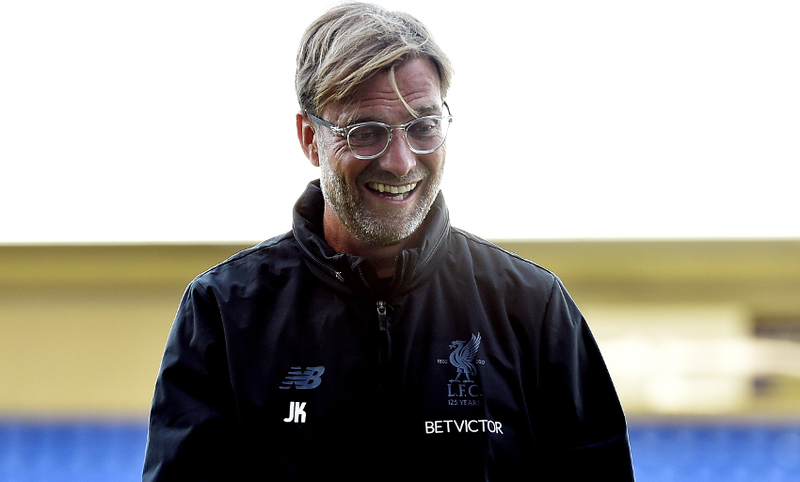 Karius, Clyne, Gomez, Klavan, Flanagan, Stewart, Chirivella, Woodburn, Markovic, Kent, Solanke. ...of the second half by tuning into live and exclusive coverage of the game on LFCTV GO. 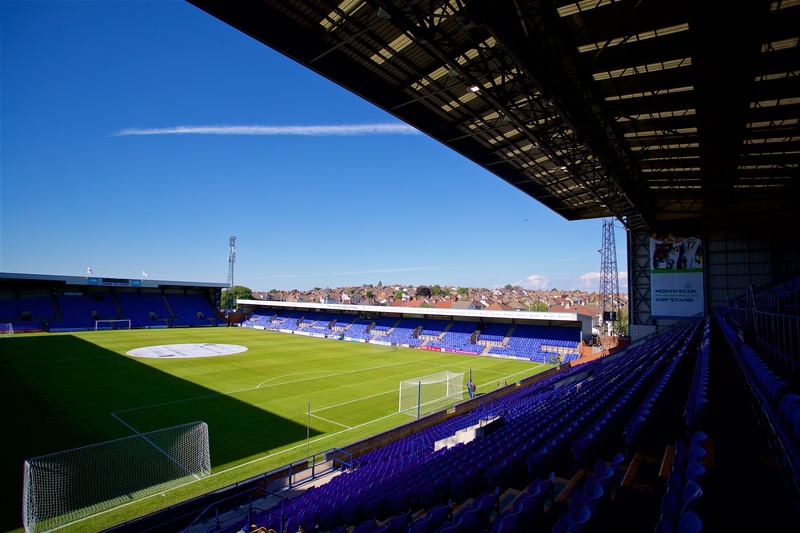 Click here to watch our coverage from Prenton Park. The Reds hold a two-goal lead at the interval thanks to James Milner's penalty and a wonderful long-range hit from Marko Grujic. 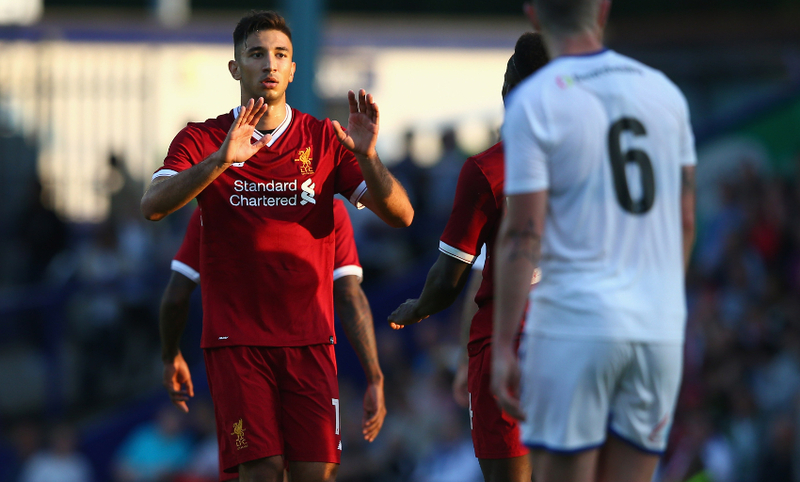 ...what a goal that was from Marko Grujic, who picks up the ball 25 yards out, takes a touch and then absolutely hammers one into the bottom corner with a crisp hit. Milner uses Henderson's run into space down the left as a decoy before striking towards the top corner himself. He's a matter of inches away from finding the top bin. Liverpool have a deserved lead at Prenton Park as the vice-skipper converts from 12 yards. Davies collides with Ojo in the box as they both attempt to reach a loose ball and a spot kick is awarded. Liverpool threaten to open the scoring once more. Grujic smacks one towards goal from just inside the box, which Davies does well to repel. The rebound looks set to be swept into the back of the net by Sturridge, but McNulty makes a recovery challenge to thwart the striker and Tranmere survive. Sturridge cuts in from wide and arrows a left-foot drive towards the near post... Swept up by Davies. 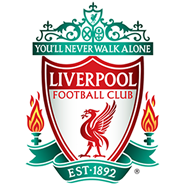 Henderson's ball forward picks out Wijnaldum's run forward, but it bounces off the Dutchman's heel and almost loops over Davies; however, the goalkeeper is able to gather at a stretch. Liverpool go close again as Ojo speeds down the right, cuts inside and shoots left-footed...but McNulty heads behind his own goal. Lucas flicks on a corner at the near post and Matip scoops over the crossbar from inside the six-yard box. Unlucky! Audacious effort from Hughes, who tries to chip Karius from fully 45 yards. The 'keeper gathers on his line, however. Ojo collects Milner's ball forward in the opening seconds and nudges it around Scott Davies, but he can't guide his shot into the net and it flies wide. 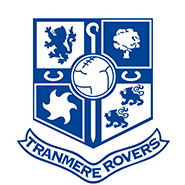 Tranmere kick us off at Prenton Park as Liverpool contest their first pre-season friendly of the summer. Don't forget, you can watch all of the action from tonight's game live on LFCTV GO. Click here to tune in. ... to LFCTV ahead of kick-off. Tune in to our live coverage and hear what he had to say from 7.15pm BST. 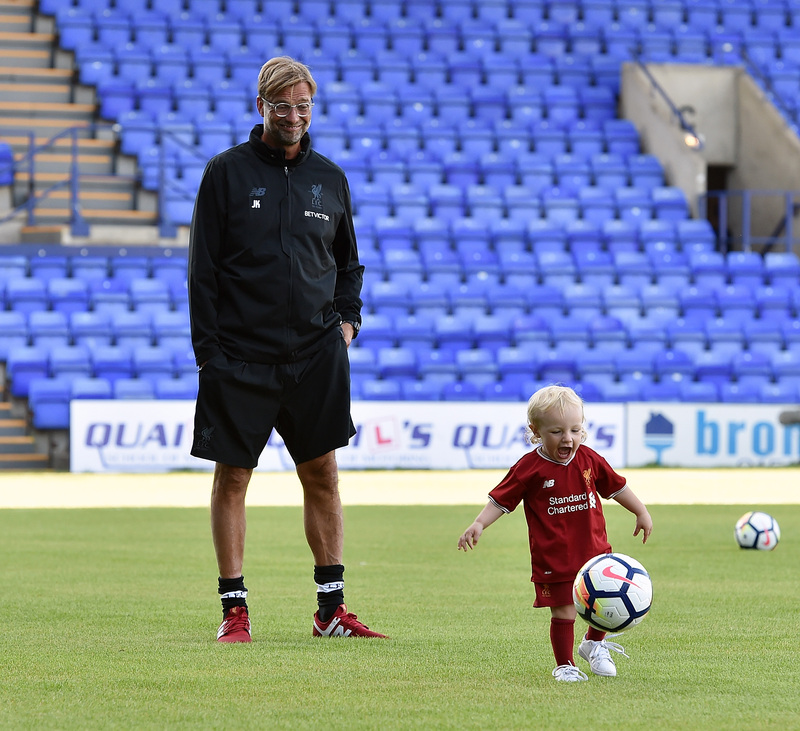 ...and is clearly impressed by the skills of this potential star of the future! 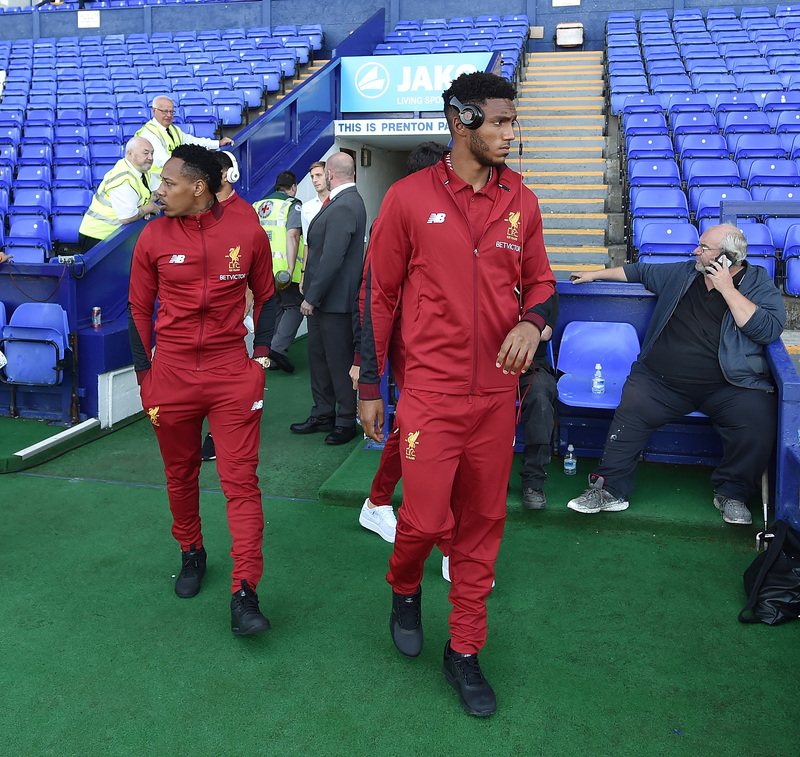 The Reds have arrived at the stadium and players are beginning to head out onto the pitch to take in the surroundings that will host them this evening. 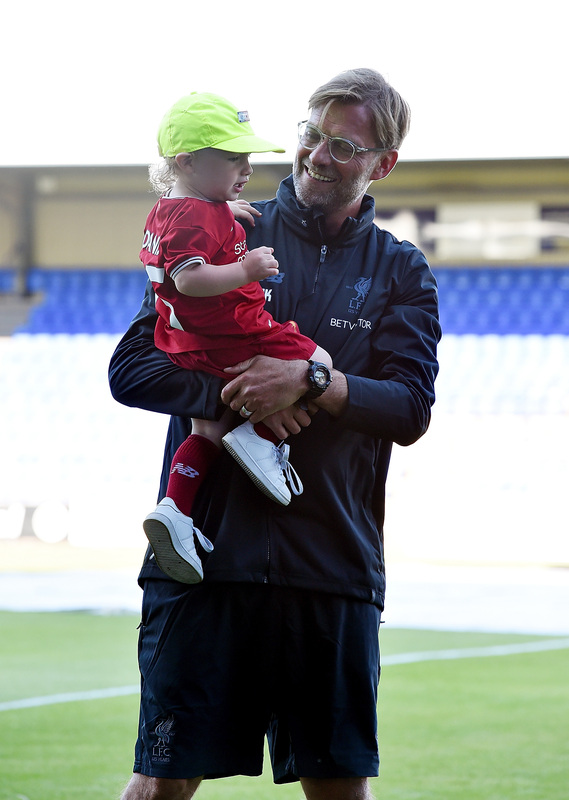 Our live coverage from Prenton Park gets under way at 7.15pm BST on LFCTV and LFCTV GO - click here for all of the information you need, and head to this page to watch online. We also have free audio commentary featuring former Reds striker David Fairclough - access that by clicking here. 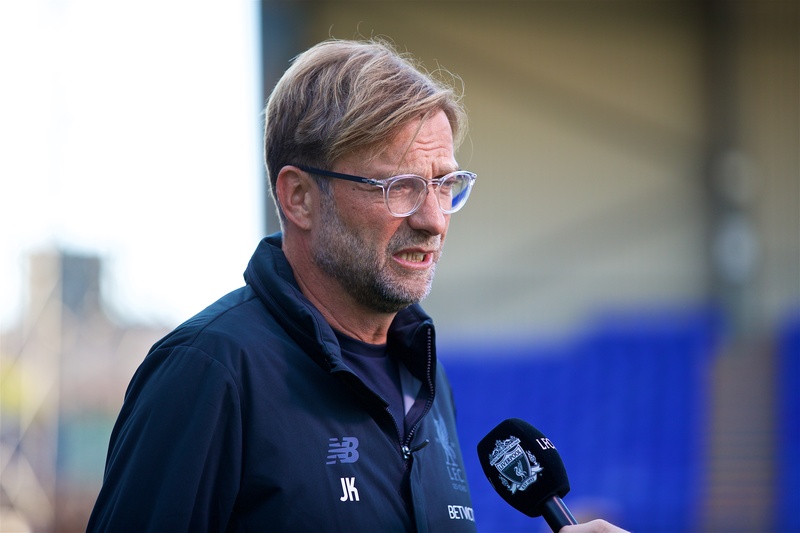 There is no Divock Origi, Alberto Moreno or Dejan Lovren for Liverpool tonight – they all have minor muscle strains, none of which are serious. 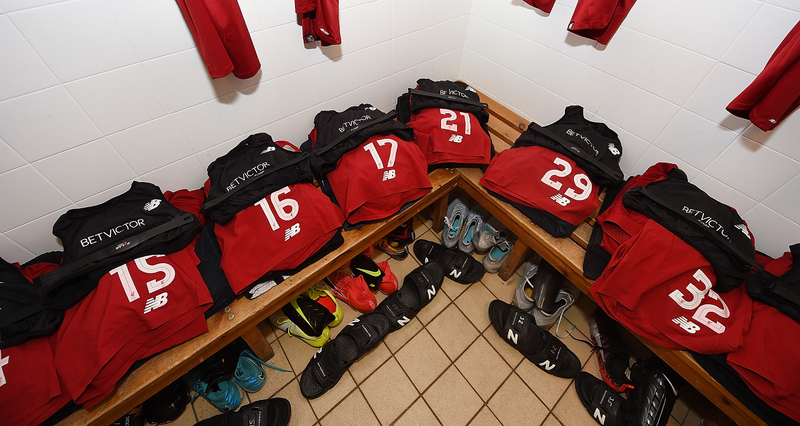 Reds’ second-half team: Karius, Clyne, Gomez, Klavan, Flanagan, Stewart, Chirivella, Woodburn, Markovic, Kent, Solanke. 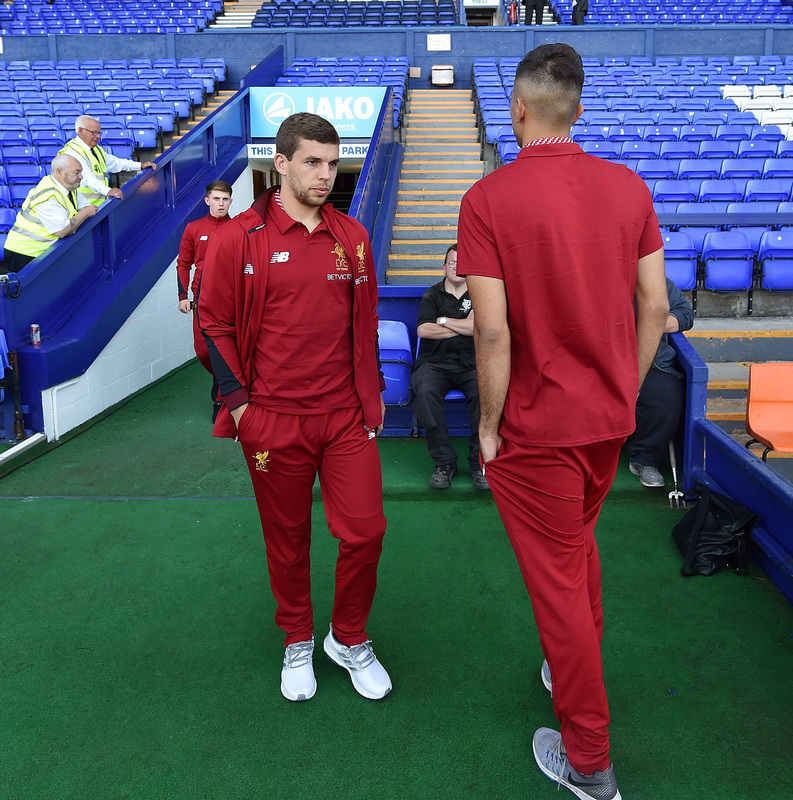 Kamil Grabara and Connor Randall are Liverpool’s additional subs. So the maiden team sheet of 2017-18 is in and it confirms a return to action for Jordan Henderson, who makes a first appearance since February. 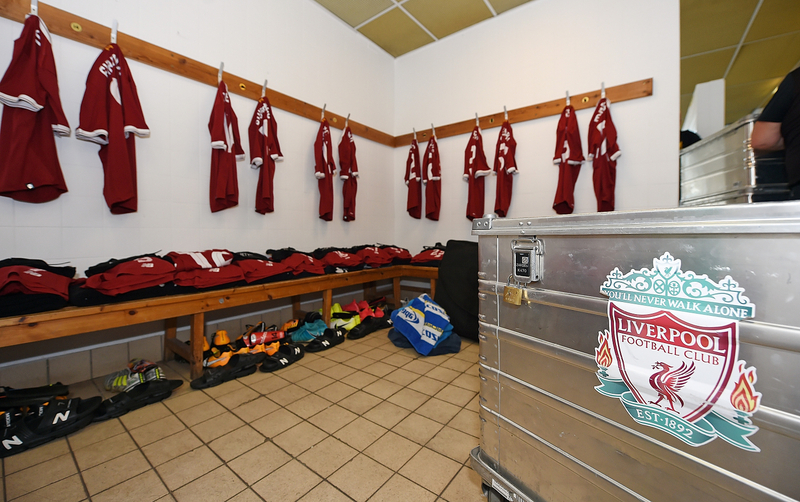 Liverpool: Karius, Alexander-Arnold, Matip, Lucas, Milner, Henderson, Grujic, Wijnaldum, Ojo, Firmino, Sturridge. Jürgen also gave us the latest news on Sadio Mane's recovery from his knee injury. Watch the video below, or click here to read the boss' update on our No.19. One man we know will definitely feature at some point tonight is Jordan Henderson. 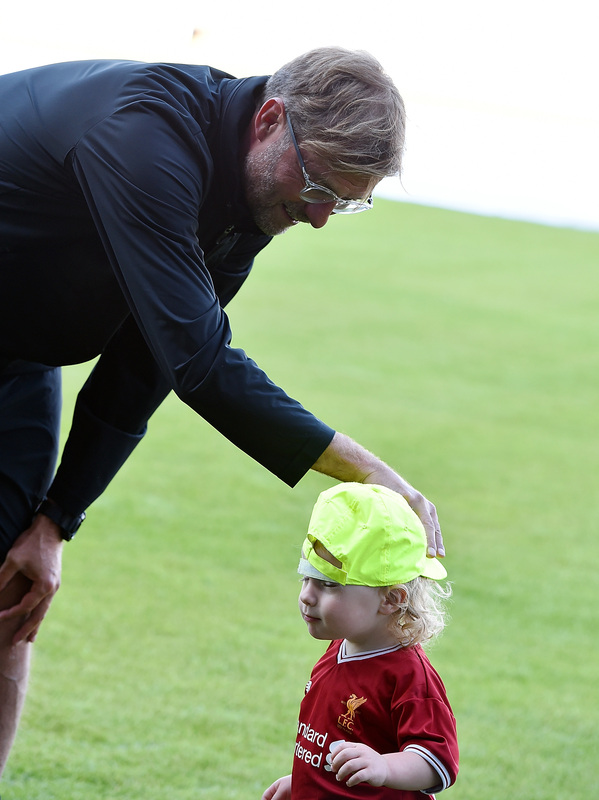 That's because Jürgen Klopp himself told us so when we sat down for a chat with the boss at Melwood on Tuesday. 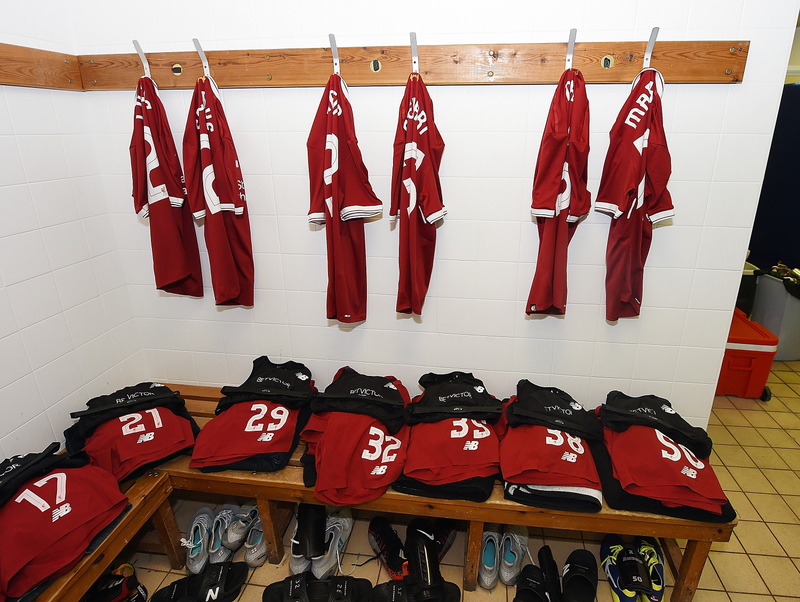 Ordinarily, we bring you confirmed team news around an hour before kick-off - but not tonight. Instead, Jürgen Klopp's starting XI and subs will be announced exclusively on Liverpoolfc.com and our social media channels at 6pm BST. Not coming to Prenton Park tonight? Don't worry, LFCTV and LFCTV GO have got you covered! 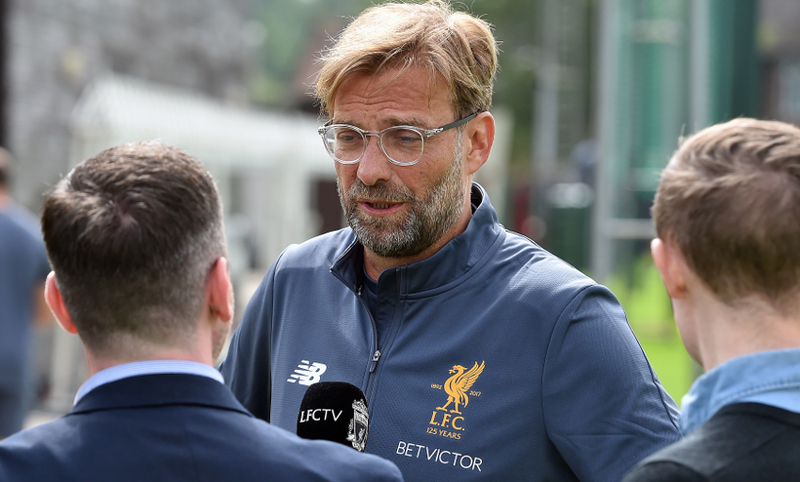 The game will be shown live and in full exclusively on both services - which are the only places you can watch every single one of Liverpool's pre-season friendlies. So, what are you waiting for? Click here for more details and information on how to sign up. 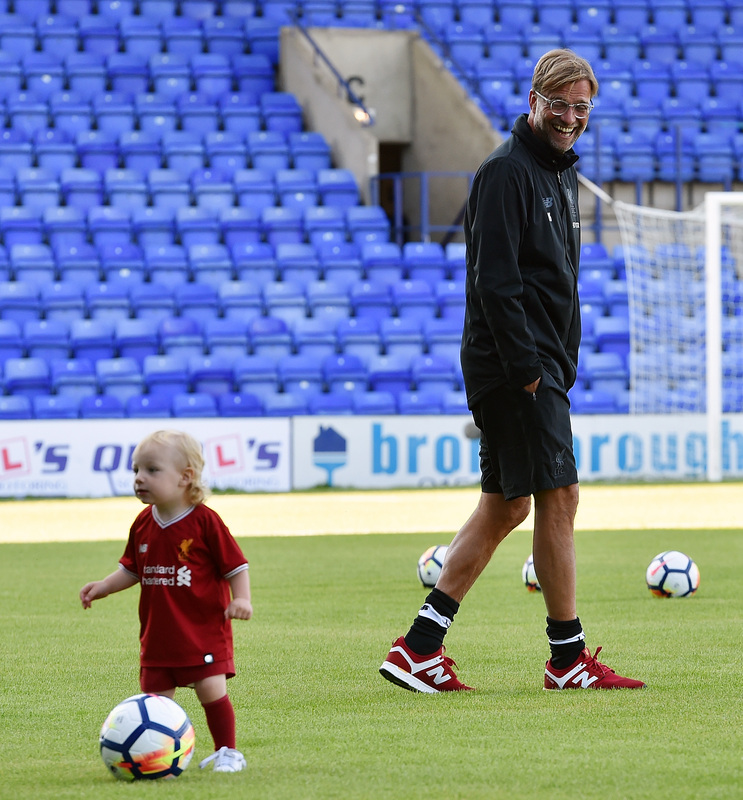 Good afternoon and welcome to Liverpoolfc.com's live matchday blog, with Jürgen Klopp's team taking on Tranmere Rovers at 7.45pm BST in their first pre-season friendly ahead of the 2017-18 campaign. It's been seven-and-a-half weeks since Liverpool sealed fourth spot in the Premier League by beating Middlesbrough 3-0 on the final day of last season. We're certainly looking forward to watching the Reds play again. Are you? !